For the first week of February 2019 we find ourselves dancing in the rain behind the wheel of 2019 Acura RDX A-Spec SH-AWD. Read why I’d buy one. Granted, as an Auto News Journalist I’m afforded the privilege of driving many exceptional car, crossover, and SUV offerings. 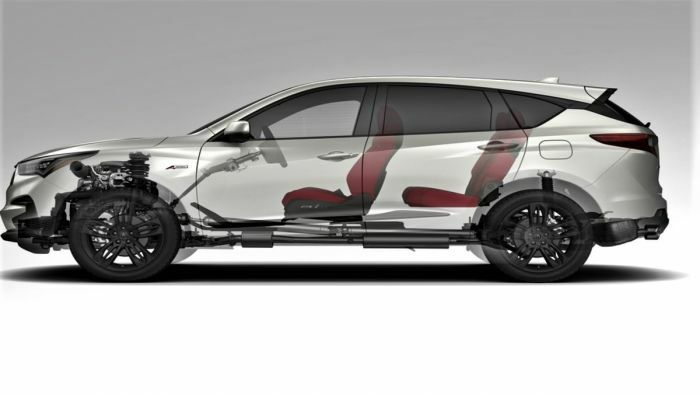 Rarely does a redesign come of the production line as totally changed, regenerated if you will, as the 2019 Acura RDX, At any trim level, It performs as well as it looks without compromise. Yes, RDX is now small engine displaced, and turbocharged. Yet the horsepower and torque is monster huge, thanks to dial-in variable drive modes, and near perfect engine to transmission paring -- I no longer miss the V6.